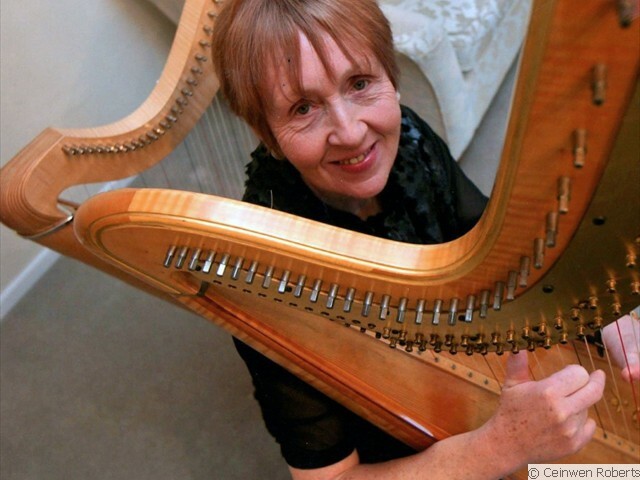 Welcome to Ceinwen's harp pages. 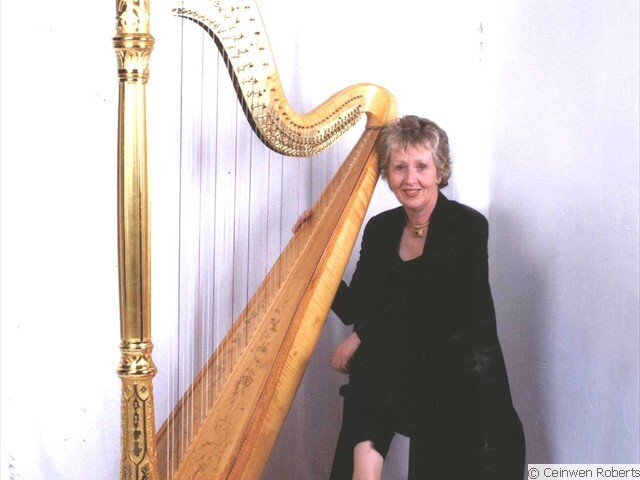 Ceinwen is a professional harpist who specialises in providing music for weddings, dinners, family and corporate functions. 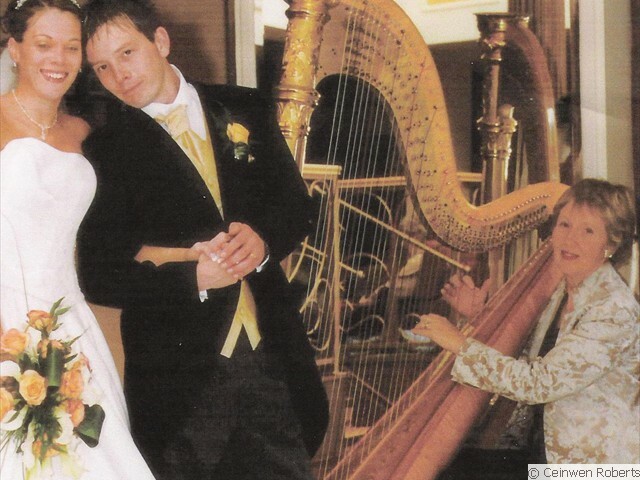 Coming from a musical family, Ceinwen has played the harp from an early age. 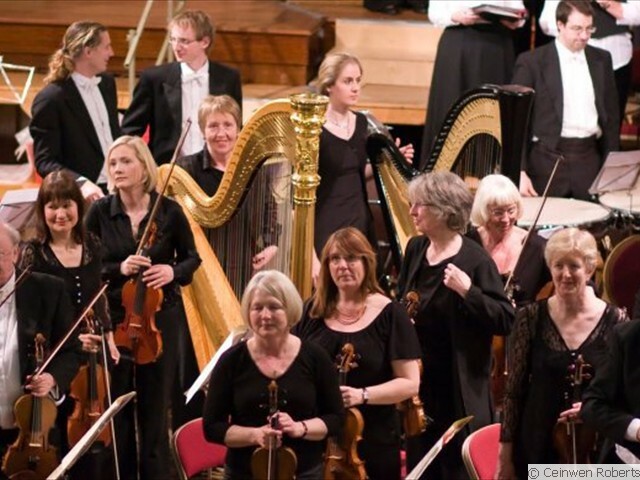 When 16, she won a scholarship to the Royal Manchester College of Music and later graduated from the University of Wales. She performs regularly in a variety of functions including weddings in Cheshire, North Wales, the Wirral, Shropshire and further afield. 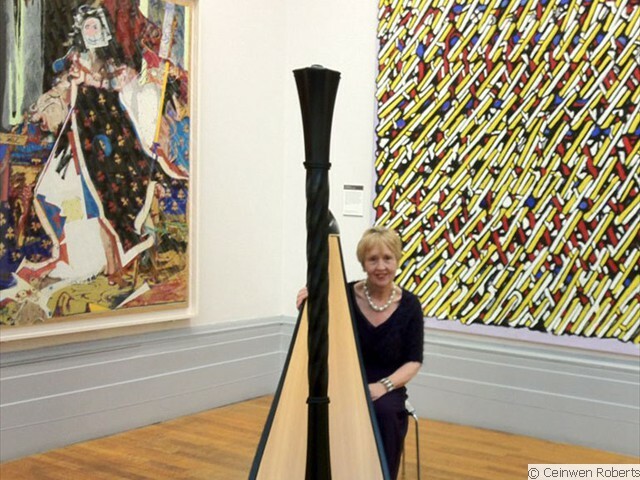 Ceinwen is proud to play on either a beautiful gold Horngacher harp or on the distinctive modern Salvi Apollo. 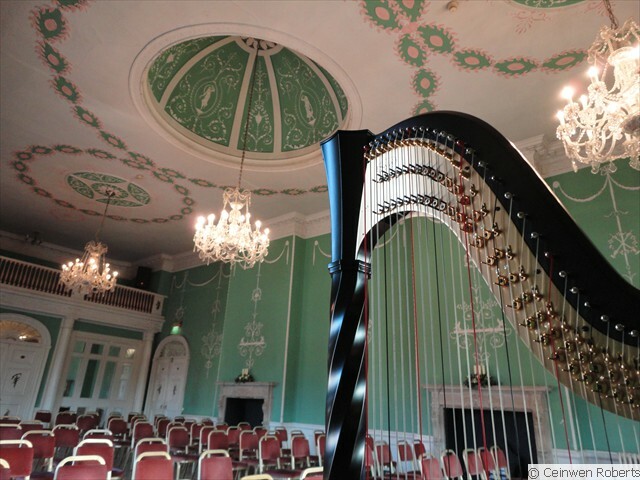 If necessary, she can also provide a smaller Celtic harp, which can be used at venues where access with a big instrument is difficult. 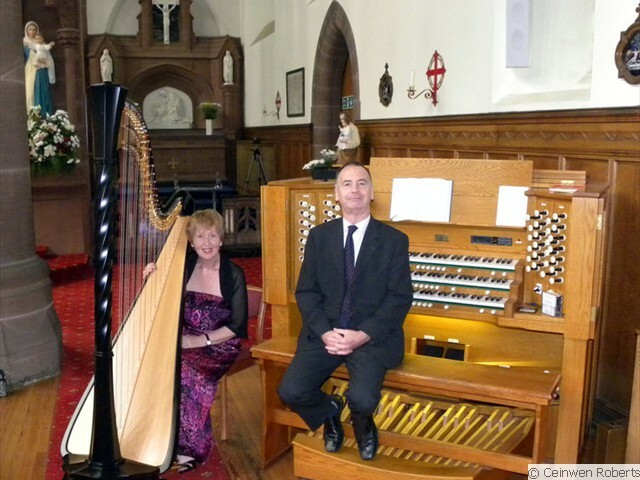 With vast experience playing at functions, you can be confident that she will put her professional stamp on your special event. - a real delight to listen to ."